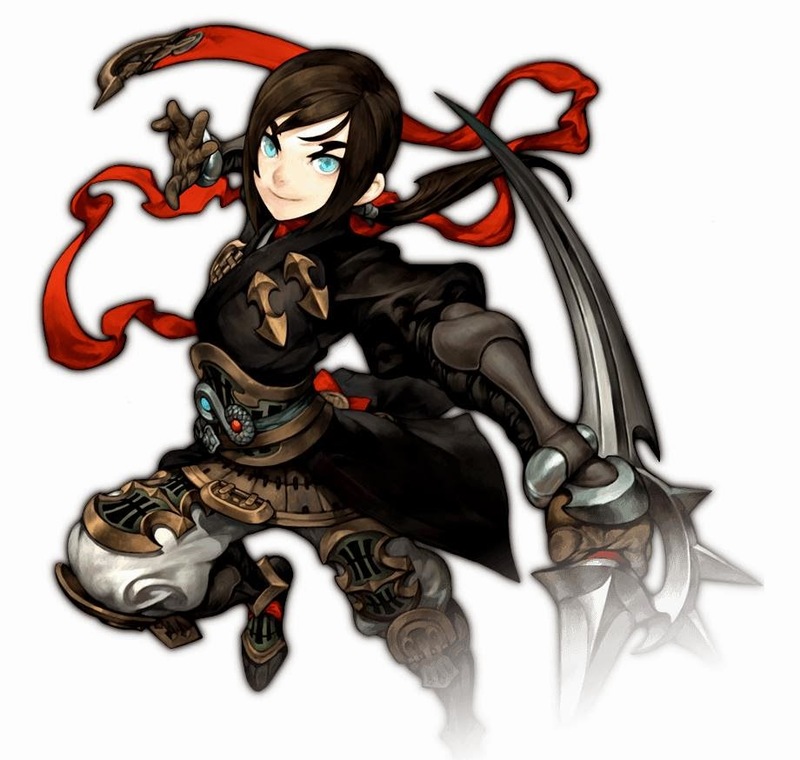 This had been a long awaited patch for everyone who is playing Dragon Nest SEA (South East Asia). Although, some had already experienced the Assassin, many are eager to try it out. There were also those players who had stopped playing in anticipation of the Assasin Patch. Shadow Of Death: Assassin Game Patch will officially be made March 18, 2014, starting from 0300HRS (GMT+8). The game service will be unavailable during this time and is expected to be resumed by 1500HRS (GMT+8). What is expected to happen? Well, we will surely experience the same scenario during the arrival of the Kali where there are Assassin, Assassin and Assassin everywhere. Of course since this is a new character, I am expecting this to be a favorite character for quite sometime not only by players but also by the developer and publisher. More players will surely go back and play again. Dragon Nest is getting more exciting with the recent reconstruction of Saint Haven. The new Saint Haven has without a single trace of its old self. It is larger, more beautiful, bolder and well I might say you will enjoy staying there and strolling with your friends as much as playing the game. You can check out RANNEVERYDAY for details on the new Saint Haven. For those who will be TRY OUT ASSASSIN CHARACTER, PLEASE SHARE US YOUR EXPERIENCE AND FEEDBACK and who knows you might just get something from us. Tell us if you like the character or if you enjoy playing as an Assassin. Level Up Achievement Reward Box notification icon added. Server Event info guide added (when events such as EXP event is in progress, an icon will appear beside the Guild info guide icon).